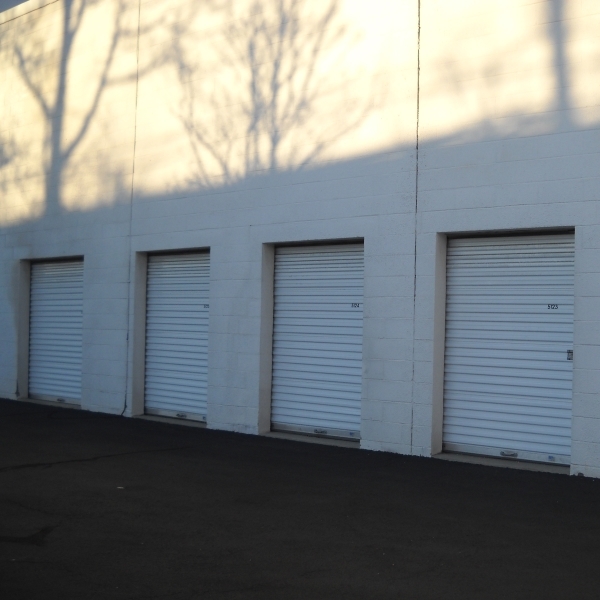 We are a full service storage facility right in the heart of Midland Park. 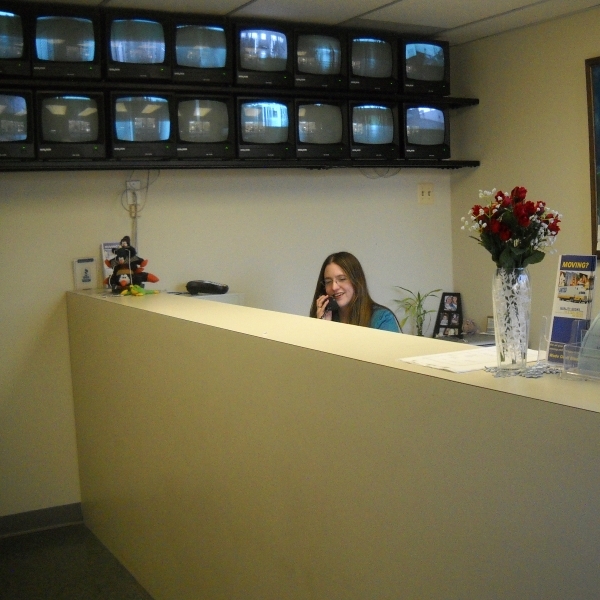 Our ultimate goal is to consistently offer bright & courteous service. 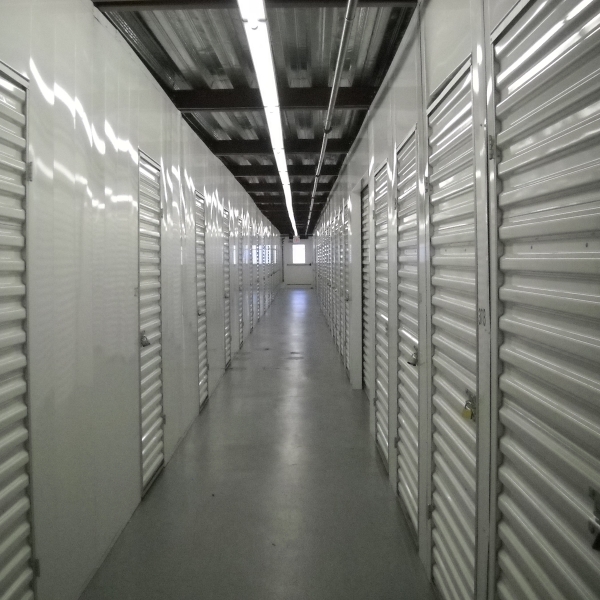 So give us a call at 201-493-0080 or contact us through this website for all your storage needs; we are always happy to help. If you're one of our friends/customers, you know that Midland Park Self Storage is a member of the community....like a second home for many of you! We are a proud participant and supporter of our local community groups & organizations.